Discover a superior solution to decrease “ wrinkles, improve skin complexion, reduce skin irregularities and provide a healthier younger-looking you – all in one session. 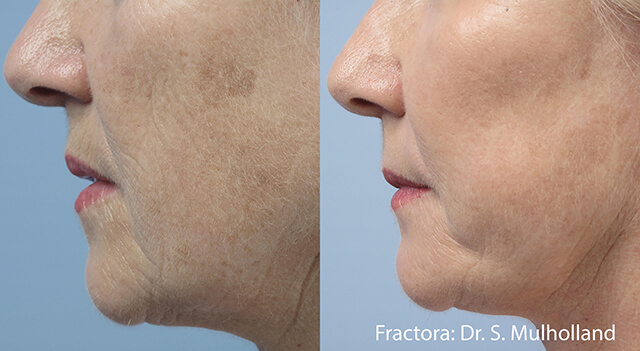 Fractora skin treatment is a fractional rejuvenation and resurfacing treatment that reduces wrinkles to slow the e ects of aging and restore skin to its youthful appearance. Fractora lets you look and feel younger. 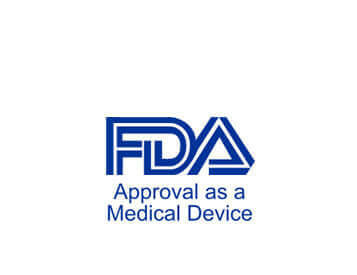 Fractora can be used on areas that can bene t from skin renewal. The most commonly treated areas include: lower eyelid, upper eyelid, smile lines, forehead, cheeks, mouth and neck. Face and body areas that exhibit wrinkles, discoloration or acne scarring are suitable for treatment. a scienti cally proven method that reduces wrinkles. It is minimally invasive, using a matrix of micro-pins to resurface and restore the skin, providing exceptional results with almost no patient downtime.